Summer’s Coming, are you ready? 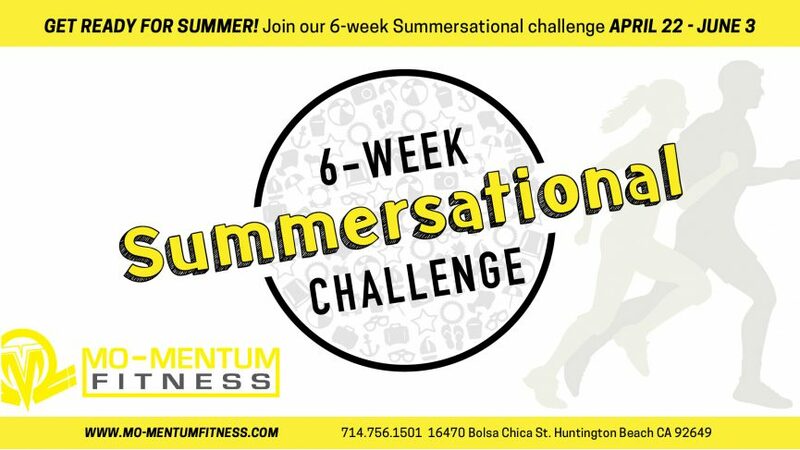 Shape up for Summer with this awesome 6 Week Fat Loss Challenge at Mo-Mentum Fitness. Six weeks may sound like a short period of time, but with focus, you can make a dramatic difference in how you look and how you feel. Do you dread swimsuit season? Have you tried every imaginable diet, lost weight and then gained the weight back again? Are you bored with your same old exercise and eating routines? 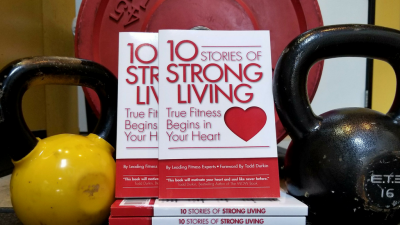 Are you ready to make physical and emotional changes in your life? If you answered ‘yes’ to any of the above questions, then you are the perfect person to join our Summer-sational Fat Loss Challenge! Mo-Mentum Fitness welcomes people of all shapes, sizes who are serious about making a commitment to change their health and well-being! 6 weeks of challenging, life transforming work and fun!Not sure if the Challenge is right for you? Come try class for free! Sign-ups are going on now, no excuses! Discounts available for early registration and for groups of 10 or more!